I hope you've all had a wonderful week! Today I wanted to share with you the tools I use to achieve salon straight hair at home with ghd. 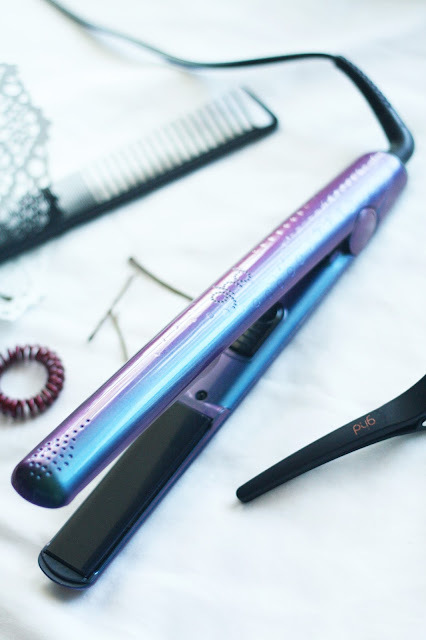 To me ghd is the only choice when it comes to styling my hair, I have trusted in their products since I was at high school and many years later I am still as passionate about their tools. I've only had the ghd air hair dryer for 8 months and I couldn't be without it now as this dryer is so gentle on my hair. The masterminds behind ghd have developed a complex hair dryer that locks in moisture to keep hair smooth shiny and super soft. 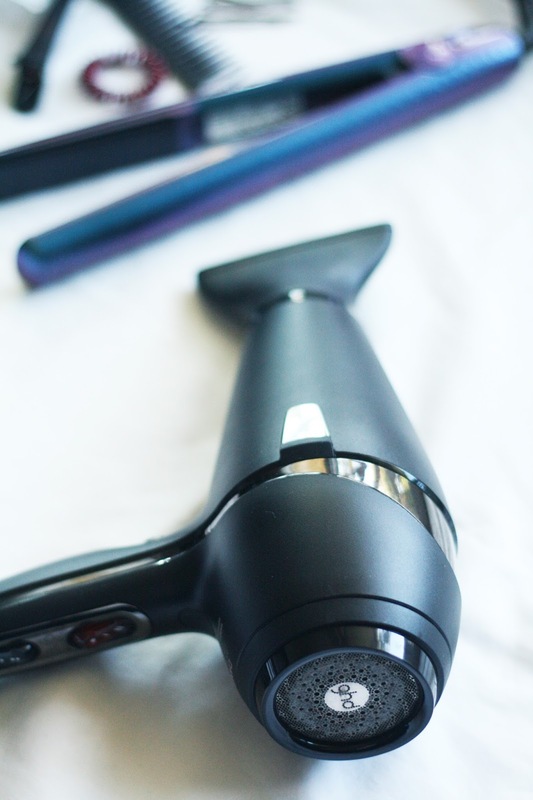 To dry my hair I direct the nozzle downwards and take a section at a time to smooth out any frizz. Now I'm ready to straighten! These straighteners by ghd make styling my hair so much quicker as they effortlessly glide over my hair leaving each section poker straight and my frizz tamed! I simply finish with hairspray and I'm good to go! The only tool missing from my collection is a curling tong, now that my hair is longer I'm eager to start creating some curls. 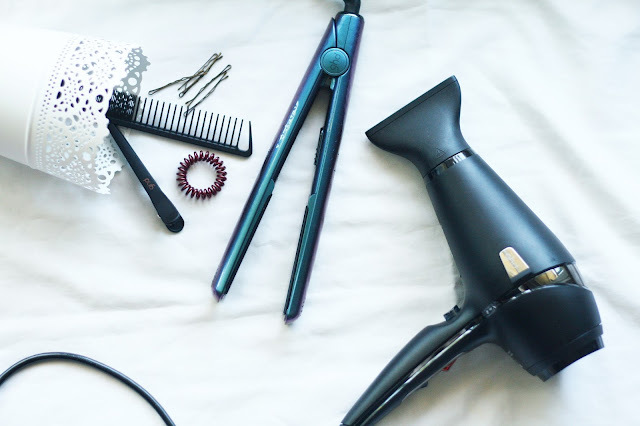 Let me know what your favourite curling tongs are! You can purchase both of these products here.